Police are appealing for information after an Audi driver fled the scene of a crash which resulted in damage being caused to a health centre in Tain. Audi has revealed its all-electric SUV at a glitzy world premiere in San Francisco. Motorsport is now a tough business with big budgets and expectations to match. Two of the four vehicles stolen in the north-east this week have been recovered. Audi has revealed the estate version of its A6 saloon, which gets a sporty, sloping roofline and plenty of cabin space. A debt-ridden roadsman set fire to his expensive sports car in a “moment of madness” because he could not afford the monthly repayments. German manufacturer Audi has taken the covers off its latest version of the A7 Sportback. Police are appealing for information after an Audi RS4 was stolen from a property in Aberdeenshire. Audi has revealed its latest flagship saloon in Barcelona. By now you should know what to expect from a 2.0 litre Audi TT but this third-generation model still has a few surprises up its sleeve. Back in 2010, the original version of Audi’s A5 Sportback was the first hatchback in the compact executive segment, the area of the market dominated by models like Audi’s A4, BMW’s 3 Series and the Mercedes C-Class. Christmas Day is just a week away but for many, the dreaded prospect of festive shopping is looming large. Fancy this fast and frugal Audi? Audi has announced a fuel-efficient addition to the TT range – the TT TDI. The all-new Audi Q2 is now available for order in the UK, with prices for the compact SUV starting at £22,380. 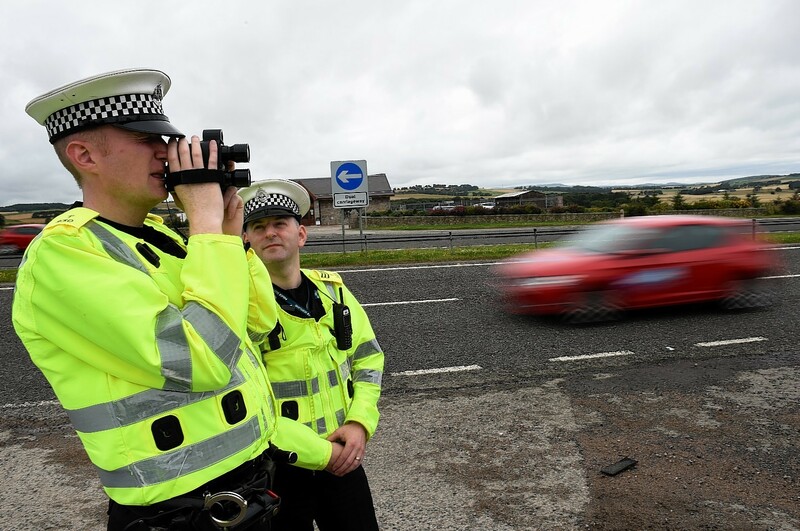 A north-east man was clocked undertaking two cars at 98mph on one of the region's busiest roads. Another pioneer joins the UK Audi range this week – the new SQ7 TDI. High definition design meets highly intelligent technology in the new Audi Q2, the company claims. Nine years after it first cut a dash and went on to establish itself as a modern-day Audi design icon, the all-new Audi A5 Coupe has undergone both a technological transformation and an artfully crafted styling evolution. Police are appealing for help to track an Audi driver spotted doing "dangerous" overtakes on a rural Aberdeenshire road. The woman arrived on time as scheduled. She was there to view a car with the hope that she might buy it. An even more sharply styled Audi A3 featuring new engines and accommodating the latest driver assistance and infotainment advances, becomes available to order in May. The same composure, controllability and reassurance with major efficiency gains – that was the goal during the development of an entirely new version of the legendary Audi quattro all-wheel drive system, and the all-new A4 allroad quattro is the first in line to reap its benefits. Have you heard the latest news from Audi? This week, the new 429bhp Audi SQ7 TDI joins the range as the world’s first production car combining turbocharging with an electrically powered compressor bringing breathtakingly immediate response. Can the new Audi hybrid please stand up? The Audi Q7 e-tron will soon be a familiar sight on UK roads, albeit often without a familiar sound as it travels in near silence for up to 34 miles under electric power alone.